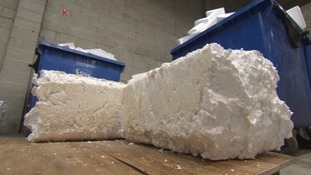 You can now take your unwanted polystyrene packaging to this depot and recycle it - for free. 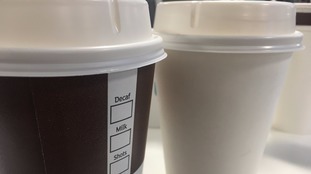 The Treasury received more responses than ever before to their consultation on plastic pollution. Tonnes of plastic collected in beach cleans around Devon and Cornwall is now being recycled in Exeter. Churngold Recycling Ltd sold material which contained asbestos and lead as aggregate along with other waste it had collected. People living outside Somerset have been banned from visiting the county's 16 recycling sites. Why don't recycling companies take away black plastic? Did you know some recycling companies can't take away black plastic. We find out why black and brown plastic can't be recycled. Bath & North East Somerset Council has confirmed an industrial dispute with refuse collectors in the city has ended.